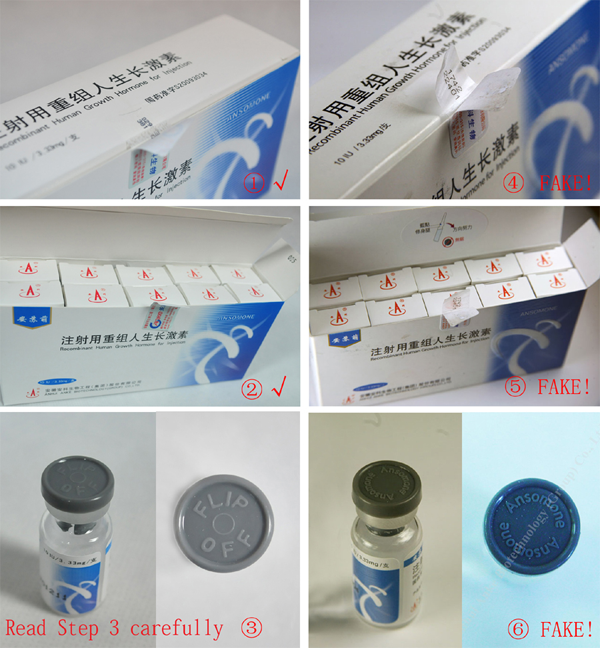 How to verify the Ansomone® GENUINE or FAKE by the anti-counterfeiting stickers sealed on each outer packet/kit. Plasctic sealing with anti-fake zipper and sticker. Plastic sealing with anti-fake zipper and sticker. ④Only one intact anti-fake sticker on each box/packet/kit. 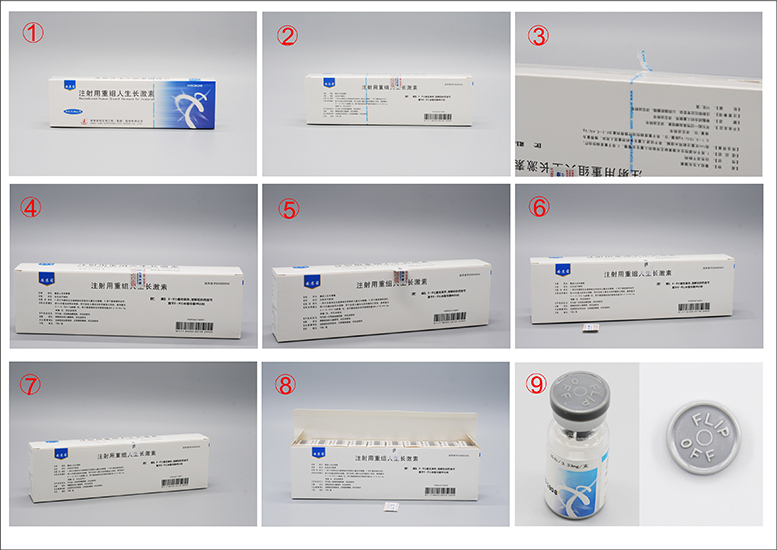 ⑥The Fresh and Clear 13-digital serial numbers which are sticked TIGHTLY. ⑦Only one anti-fake codes on the top of each box/package/kit. ⑨The cap of our real product is marked with "FLIP OFF ", but it DOES NOT mean all caps with "FLIP OFF" are real products. Plasctic sealing with anti-fake zipper and stickers. Plastic sealing with anti-fake zipper and stickers. ④Total 3 intact anti-fake stickers on each box/packet/kit. 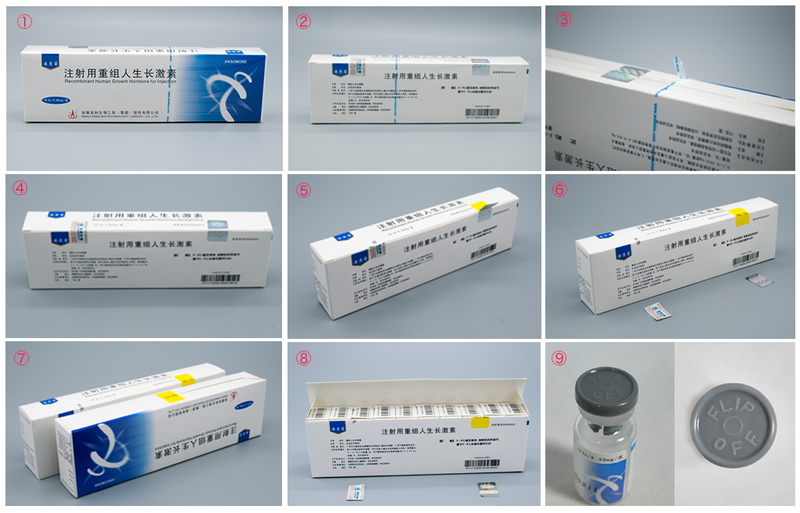 ⑥The Fresh and Clear 17-digital serial numbers or 13-digital serial numbers which are sticked TIGHTLY. ⑦Two anti-fake codes on the top and one anti-fake code on the bottom of each box/package/kit. Step 3: The cap of our real product is marked with "FLIP OFF ", but it DOES NOT mean all caps with "FLIP OFF" are real products. If the cap of vial you got is with "ANSOMONE" as the 6th. picture, we confirm that it is FAKE.